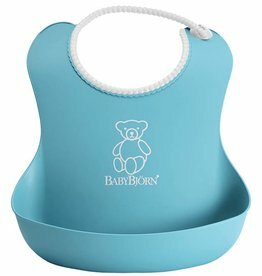 Make messy mealtimes a thing of the past with the Roll-up Bib, a must-have feeding accessory for all little foodies from purée gourmands to table food connoisseurs! 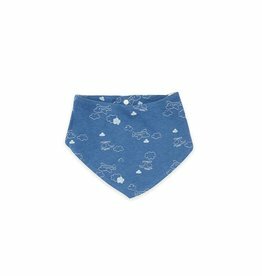 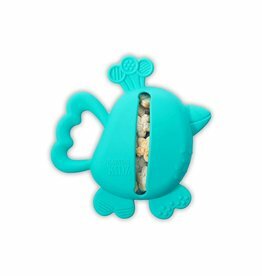 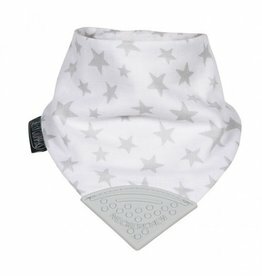 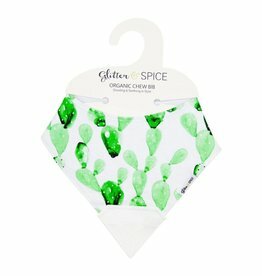 A built-in pocket easily catches food to keep your child’s clothes nice and clean, plus it has a unique design that is thinner at the top and gradually thicker towards the bottom so it’s comfortable yet sturdy. 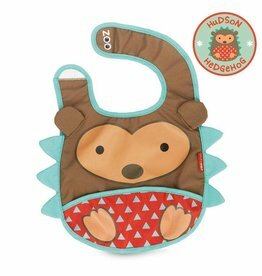 The Roll-up Bib is designed to make meals more fun for everyone in the family – less mess to clean means more time together at the table!